Questions? Concerns? Want to connect with us? 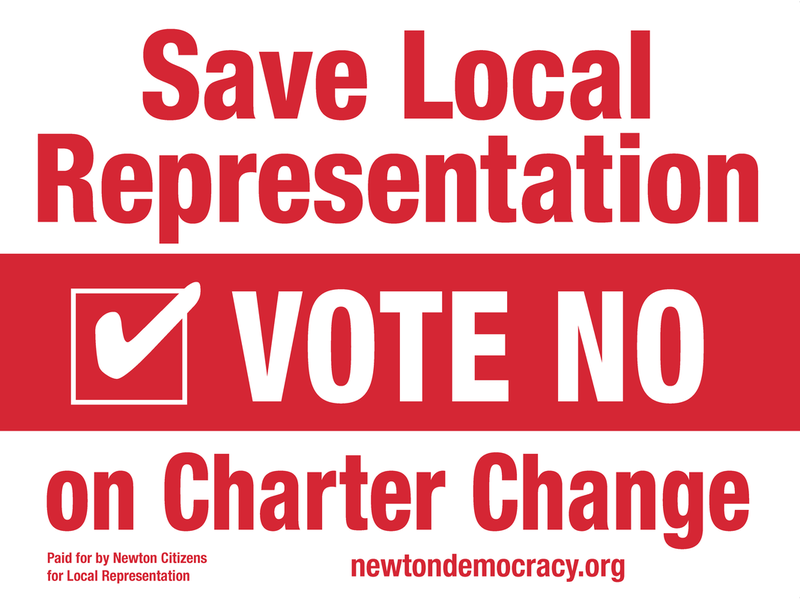 Send an email to info@newtondemocracy.org..